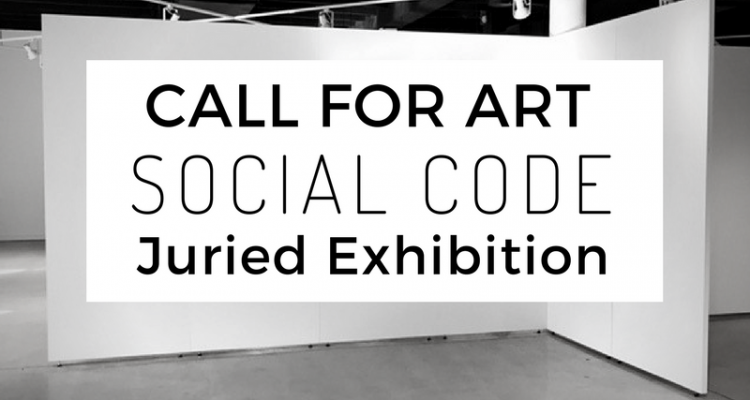 SOCIAL CODE is an exhibition of new works by local, state and national artists. The concept of the show is to demystify Art vs. Social Media as written about by Ben Davis, to create a social networking art show, and to provide artists an opportunity to show their work here at Arts Warehouse. Can an Instagram feed be a curated gallery? Is social media pulling us away from seeing works in person? How has the social aspect of our lives impacted our artistic practices? This call for art is seeking work that may explore or explain any of these questions as well as the general “battle” of Art vs. Social Media. 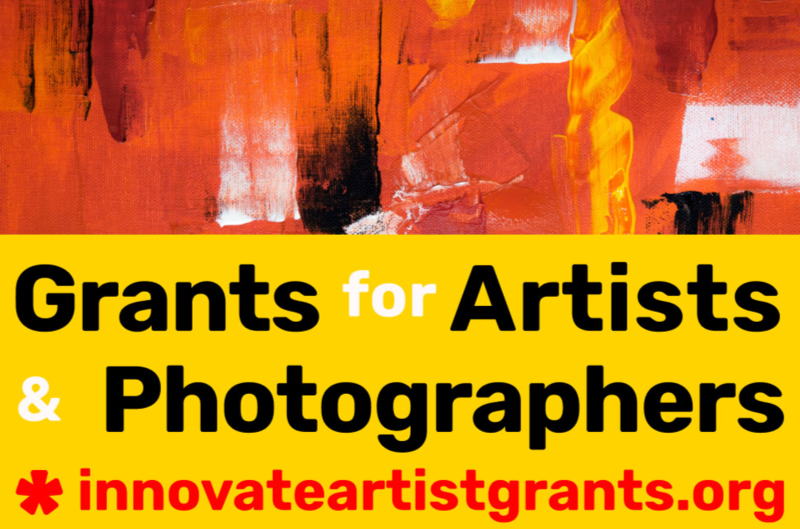 This theme is open to interpretation by the artist – all mediums and ideas welcome. Applications and all artwork due July 20th, 2018.